We devote an inordinate amount of time to thinking about sound, the intentions behind deliberately expressed noise, the emotions achieved with aggressively cacaphonous indie rock. One unsurprising conclusion that we return to again and again is that often less is more. This determination is vital to approaching Pilot, the full length debut from London fuzz-rock pair Playlounge, a record that exhibits the great lengths an act can go with only four arms. Much like the best tunes on Blame Confusion, the recently released debut from sonic kinsmen Solids, on its long-player Playlounge achieve a cavernous boom-bap with little more than a few guitar overdubs, sizzling, cymbal-centric drumming, palpable, in-the-red distortion and tastefully applied reverbs. Importantly, Playlounge's blunt attack and appealing songcraft distinguish Pilot from even Solids' undeniable LP and similarly superlative contemporary guitar-pop. 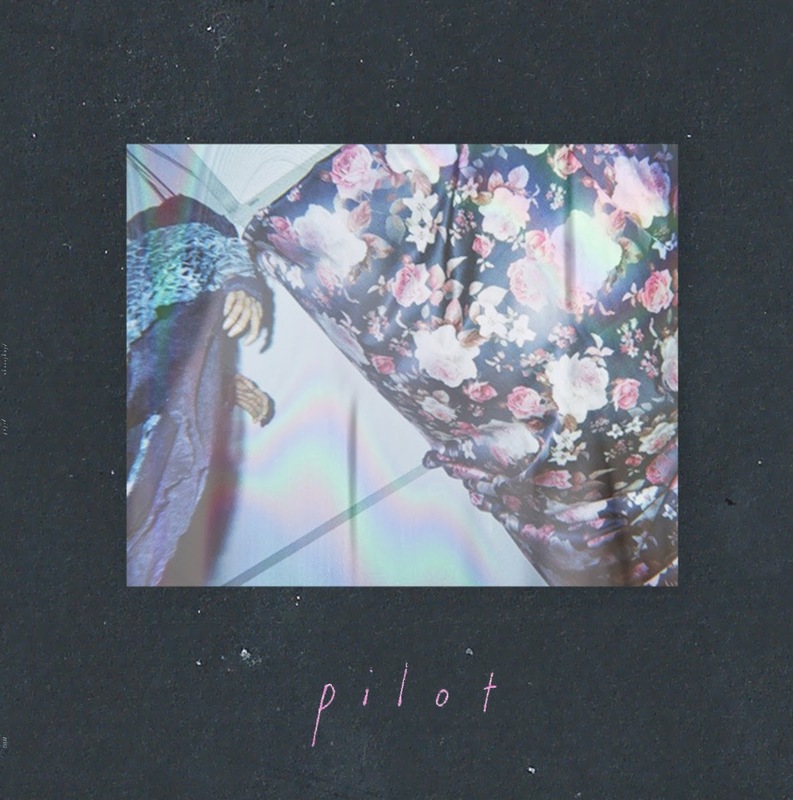 Rather than trot out lively indie rock signifiers under a thick haze, or charm its way via shambolic song structuring, Pilot comes out guns ablaze, barely able to keep up with its own breakneck pace. Few records this year will sound as good blaring from a pair of external speakers in an otherwise empty bedroom/air guitar rehearsal space -- trust us, we would know. The biggest hooks come early and often, with guitarist Laurie Foster typically concocting even more melodies with his six-string than drummer Saam Watkins does with his often buried vocals. Album opener "I Am Lion" and infinitely spun preview track "Zero" -- which teases with chords that hint at Yo La Tengo's towering pop classic "Sugarcube," and hey look rad vid -- in particular pack plenty of ideas into mini-epic song suites.